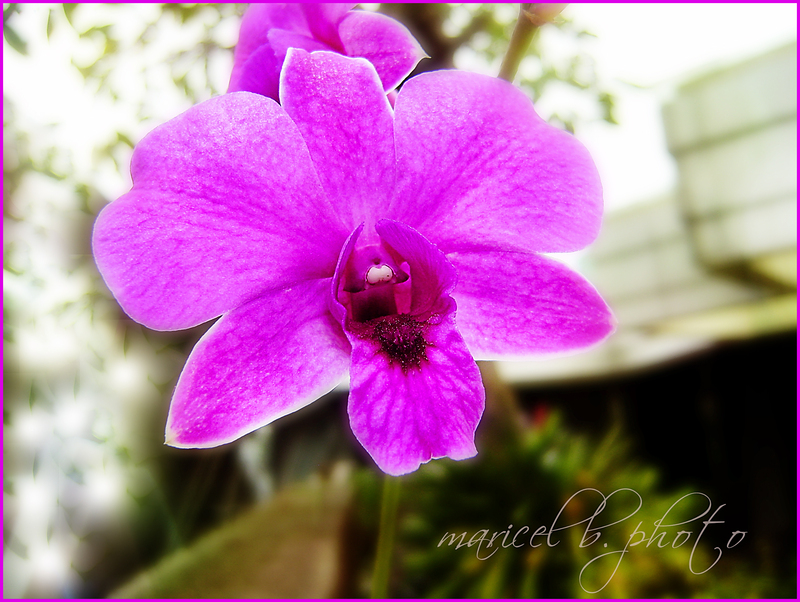 This orchid is taken near the church columbarium. It has a pink purplish shade. Orchids are believed to be the second largest family of flowering plants. It comes from the Greek name “orkhis” which literally means testicle. This is only one type of the orchid family. Others have different colors and shape. and i thought it’s a lovely female!